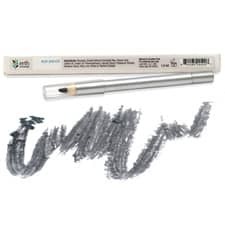 Erth Minerals Clean Slate Pencil Eyeliner is a pearlescent, coal black liner that gives a subtle and natural look with one coat and more dramatic look with two coats. 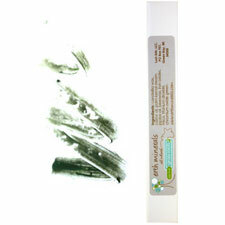 100% natural pencil eye liners are a great way to compliment your eyes. 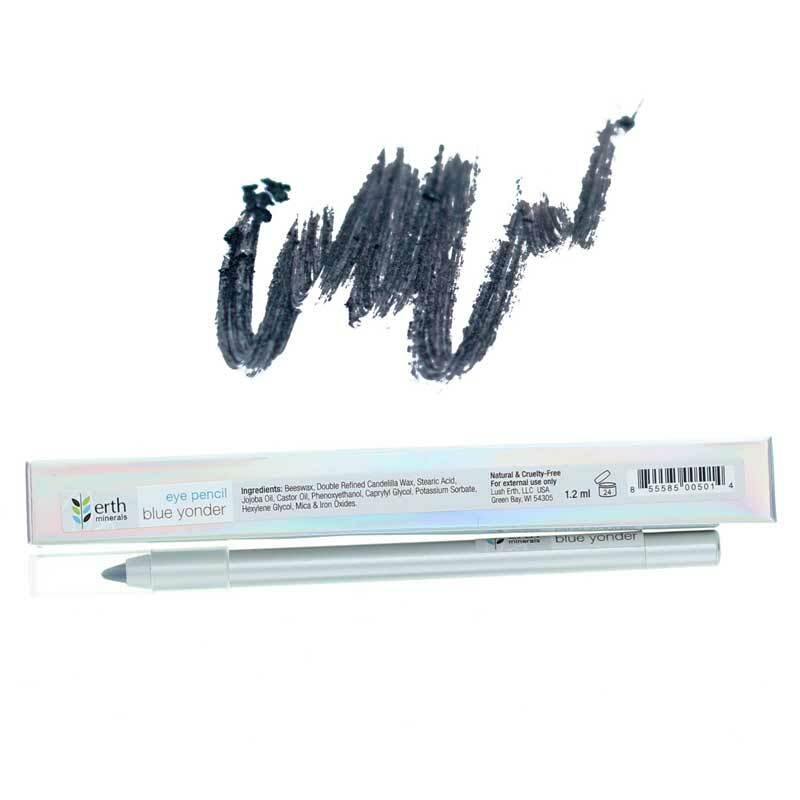 One coat will highlight your eyes while two coats will provide more of a dramatic pop! I really like this eye liner. 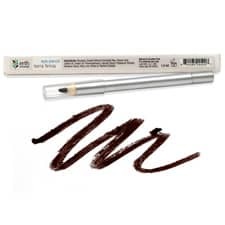 Draws on smooth and is a good color of brown. 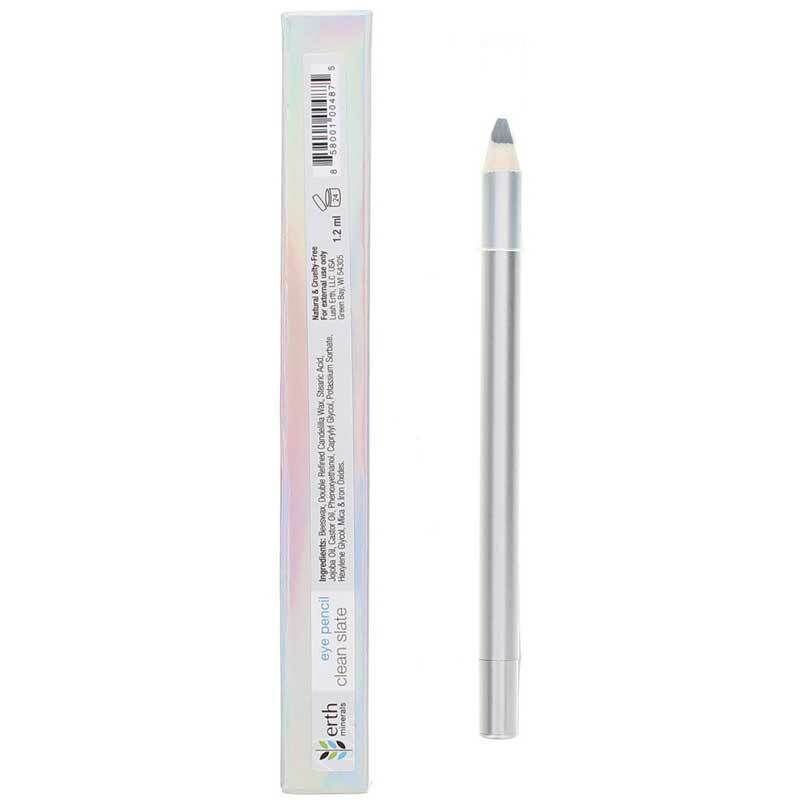 It matches well with the highlighting dual colors as well.. ;) .. And the mineral shadow color "necter"
I have become sensitive to the popular name brand eyeliners. 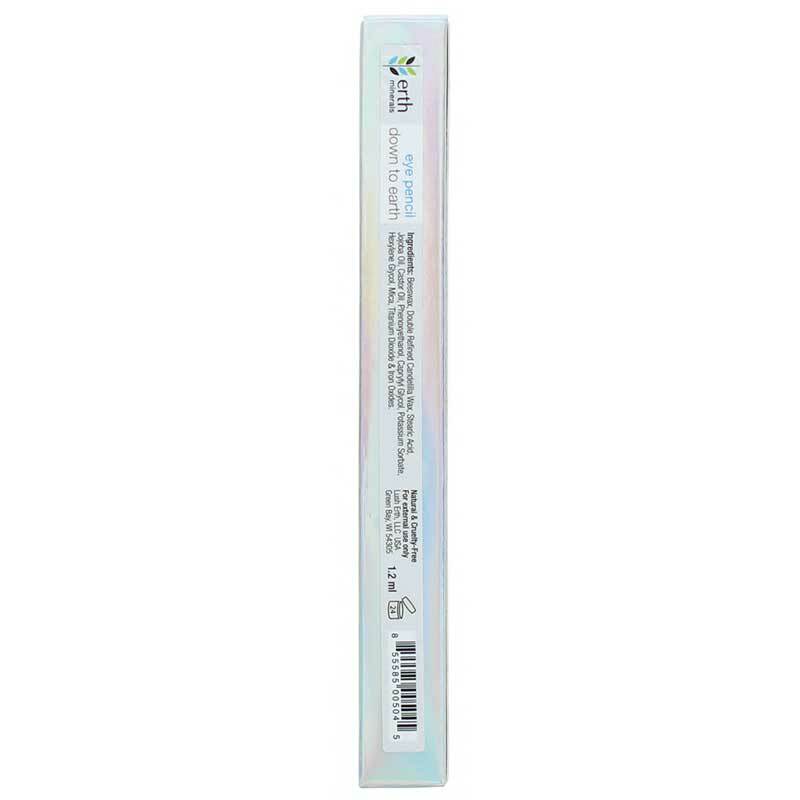 This eyeliner has NO toxic chemicals to irritate my eyes. I originally bought this at my local healthfood market but they stopped carrying it. Glad to find it here. Thanks!